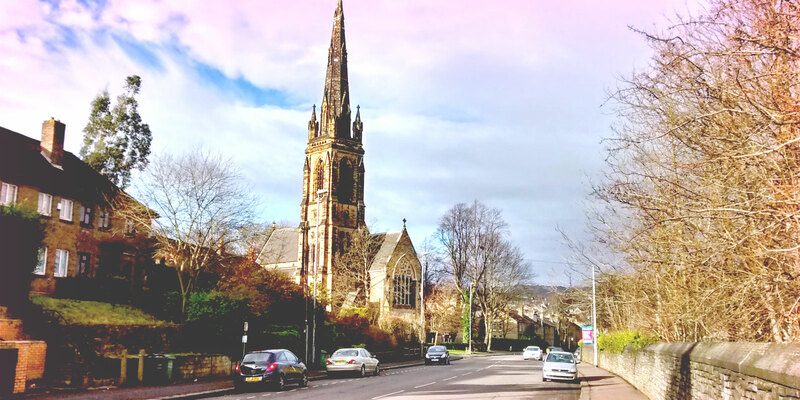 St John’s Birkby are a small Christian community living for the glory of God and the transformation of the local community. Find out more about our church, what we believe & our building. 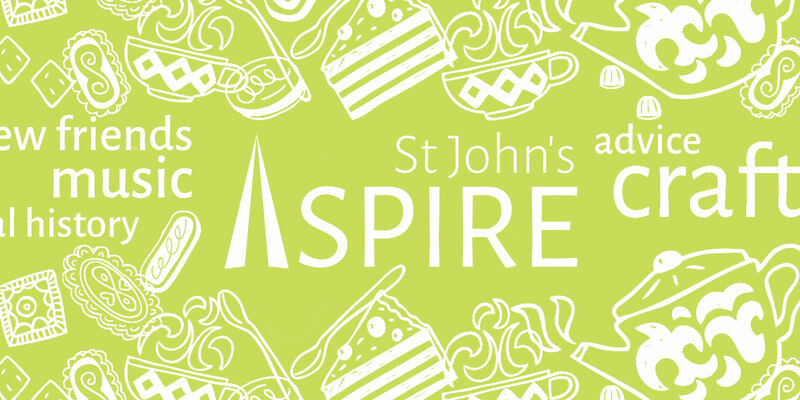 All of the upcoming groups and events at St John's Birkby. Learn more about our work reaching out to the community. You are welcome to come along, join in and find out more.